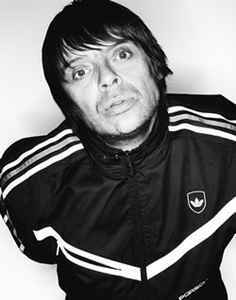 English bass player and member of The Stone Roses, born 16 November 1962 in Crumpsall, Manchester. Formerly with Peter Hook's short-lived project Freebass (9). Played with Primal Scream from 1997-2011, although he has not formerly quit, nor been sacked.